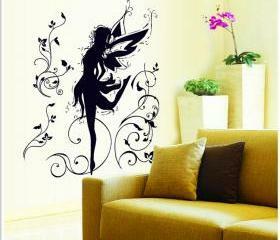 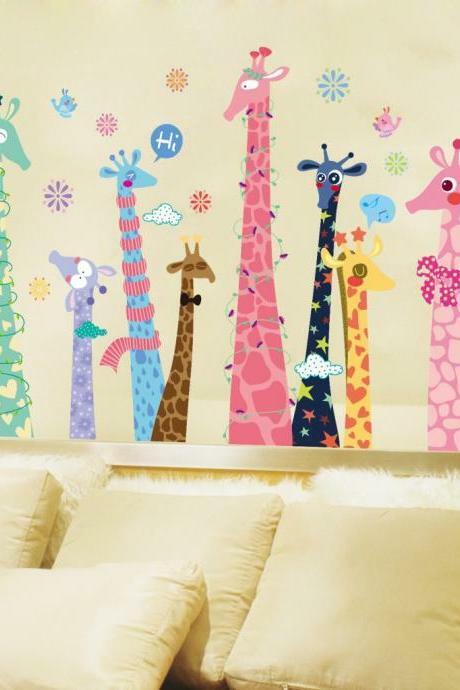 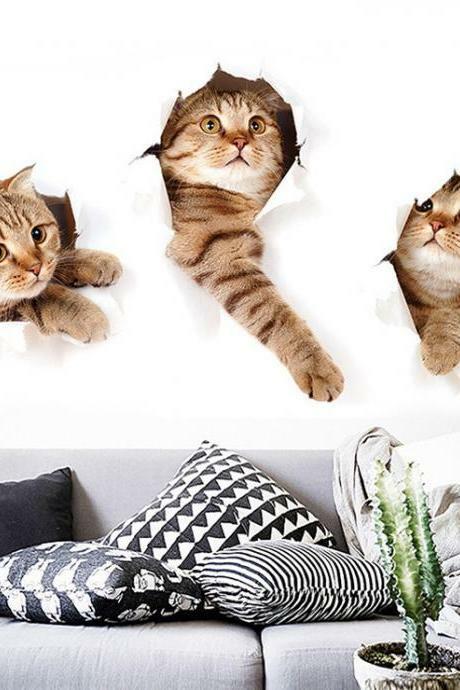 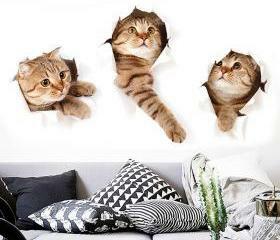 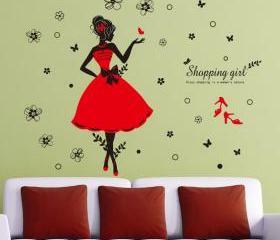 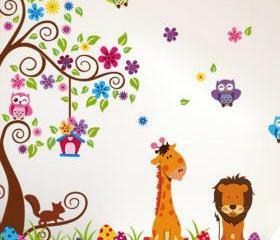 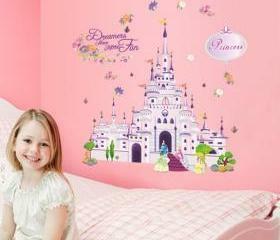 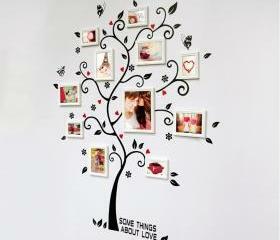 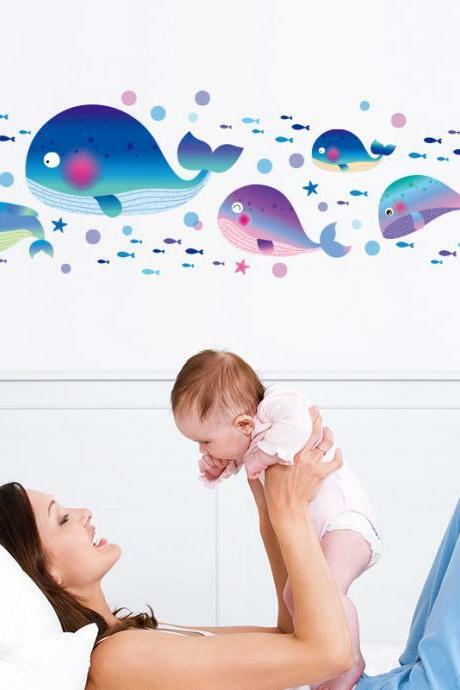 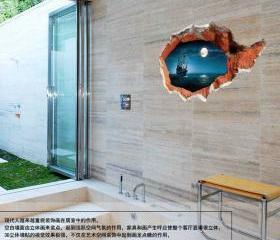 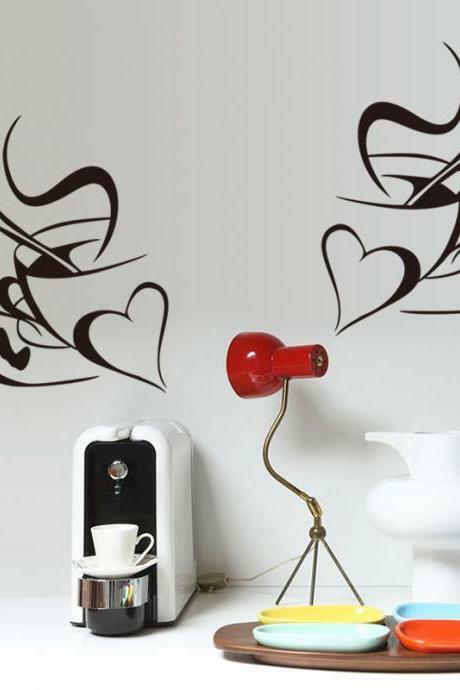 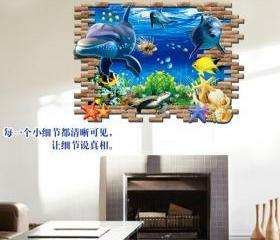 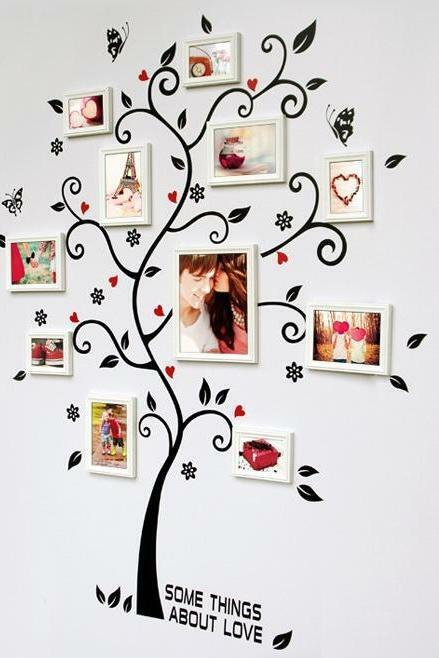 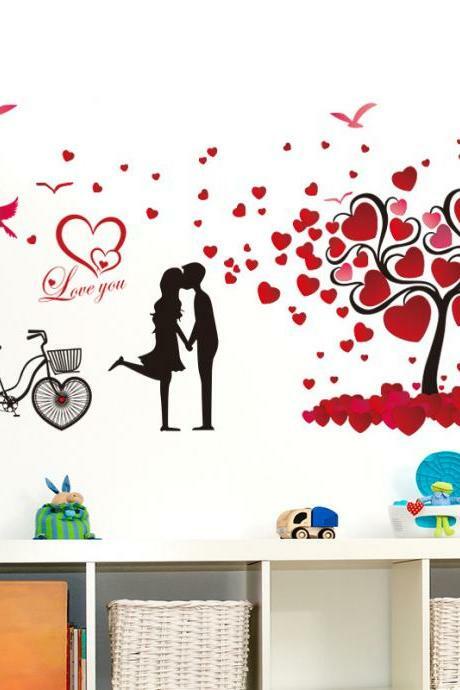 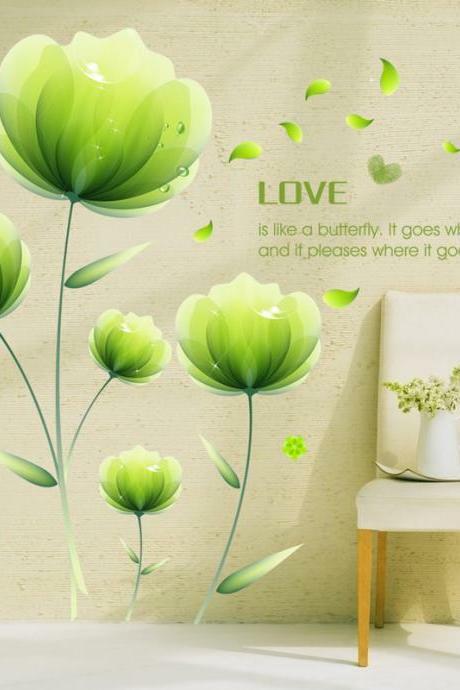 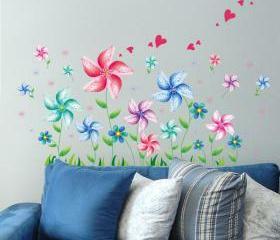 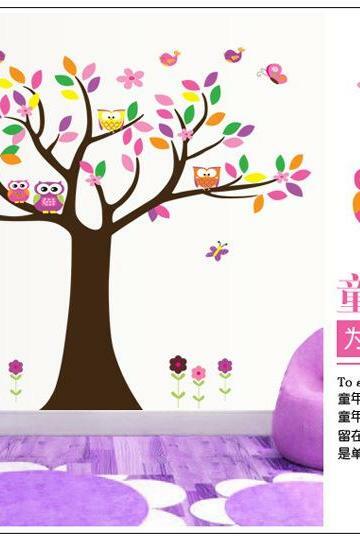 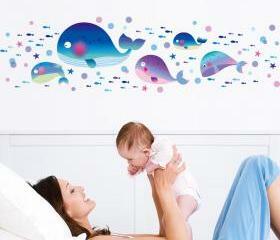 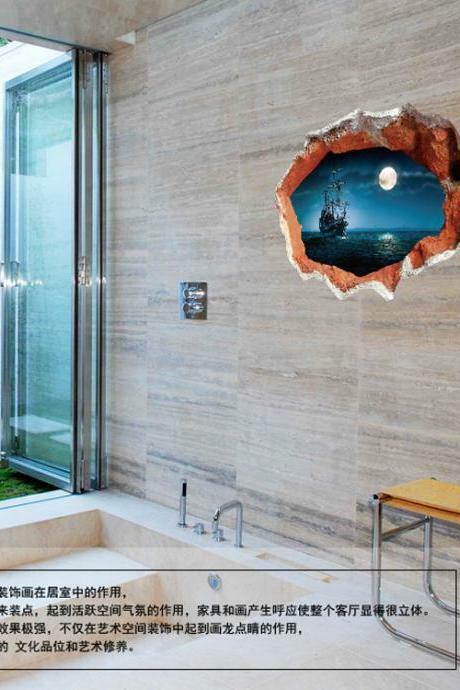 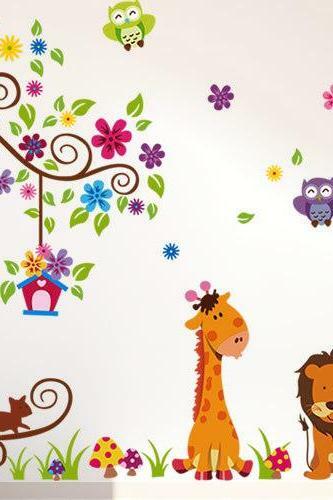 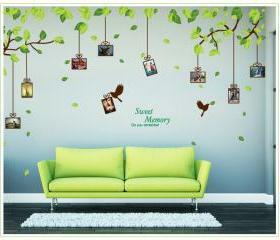 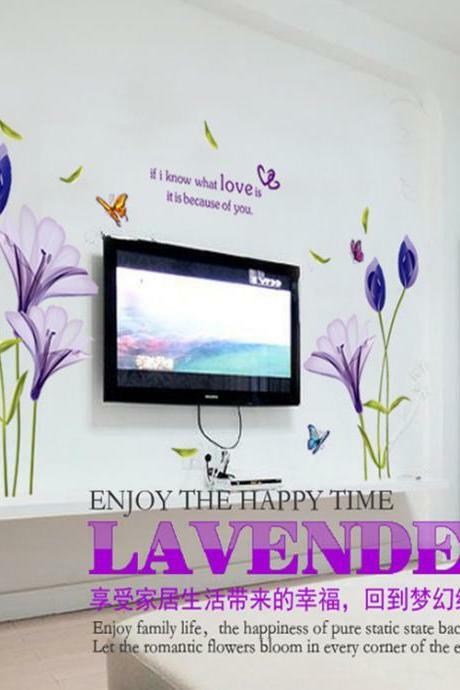 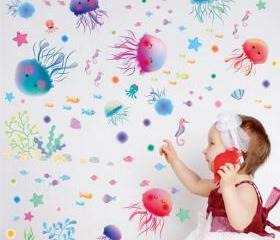 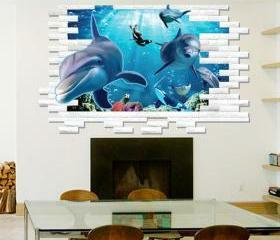 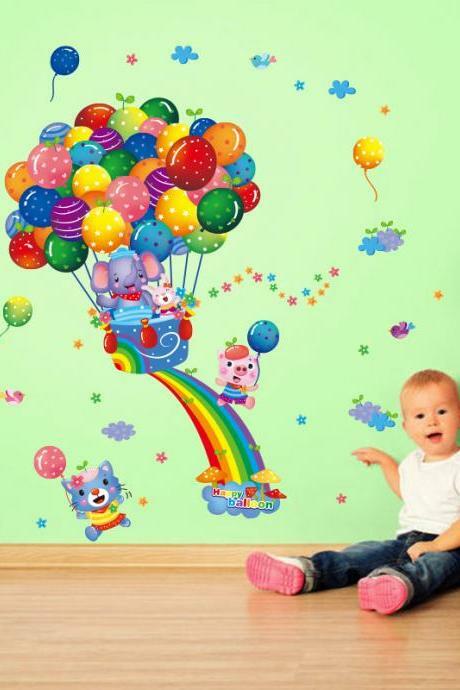 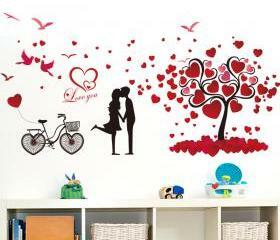 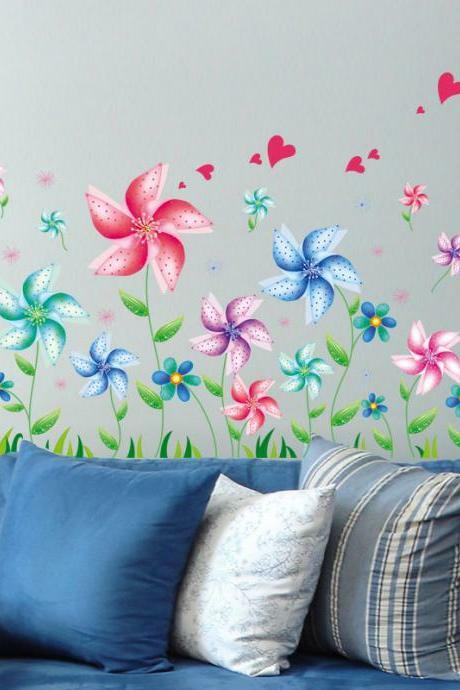 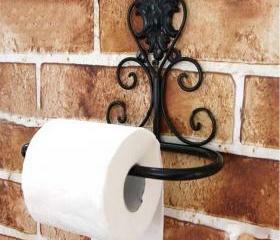 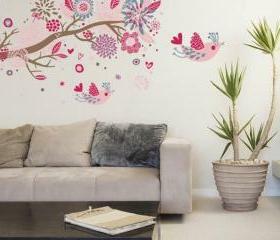 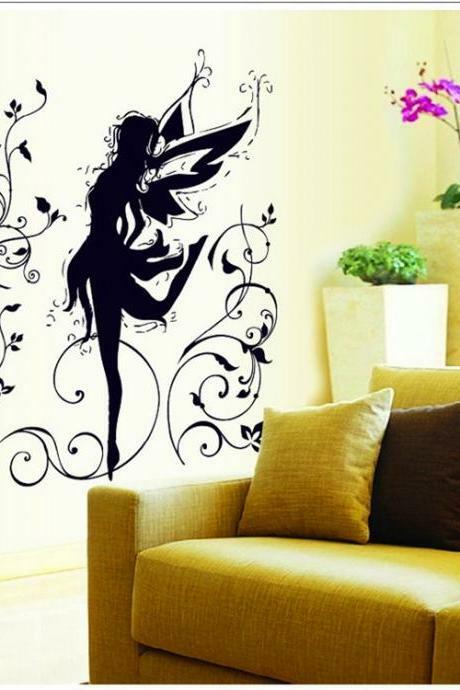 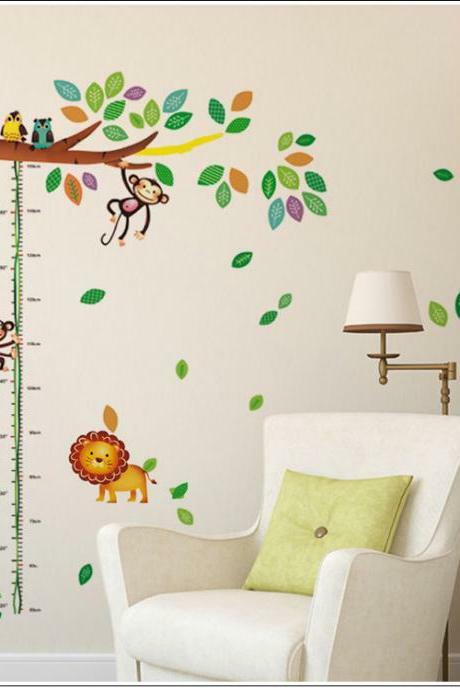 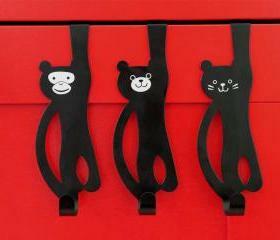 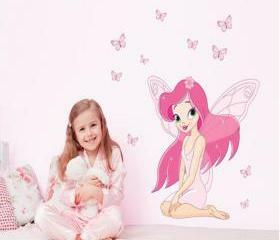 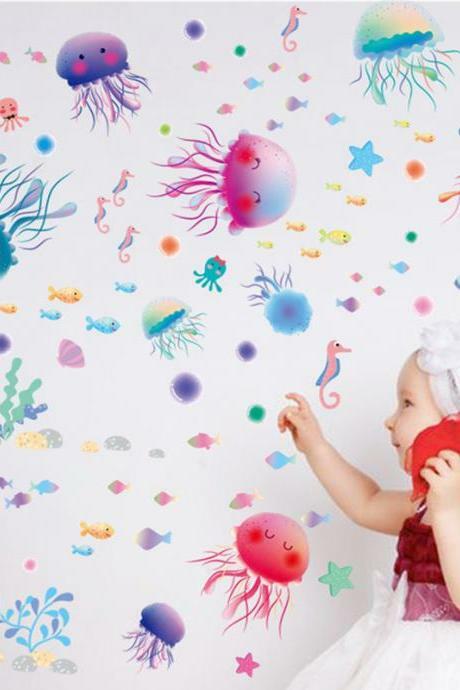 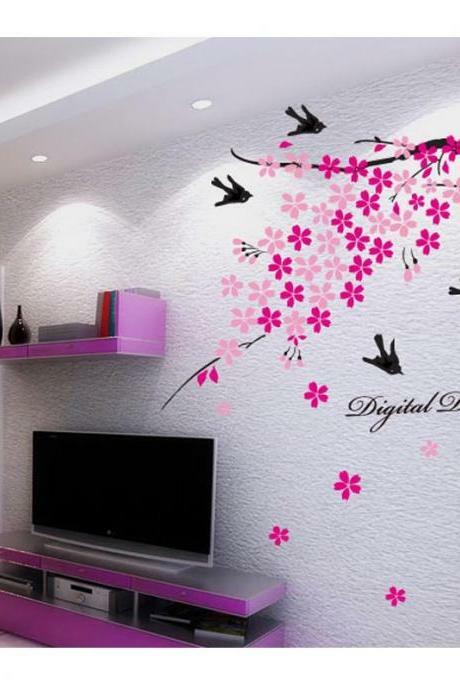 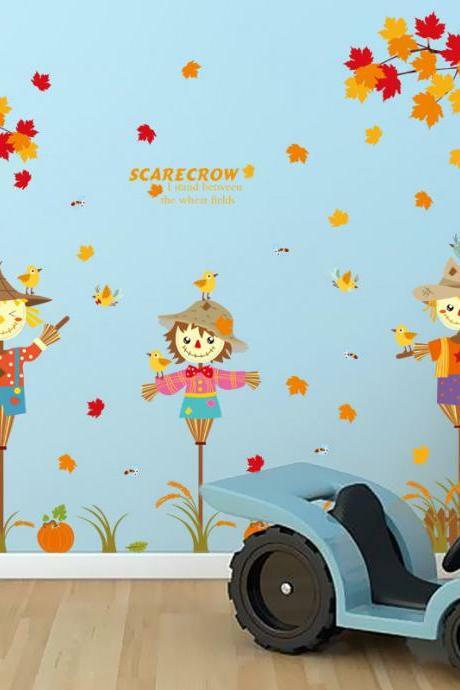 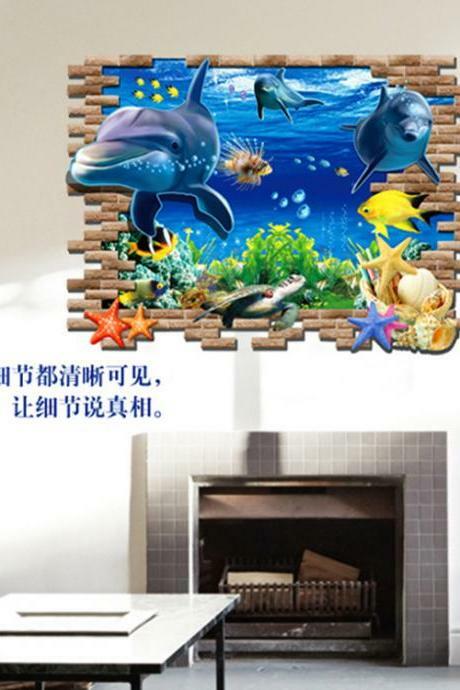 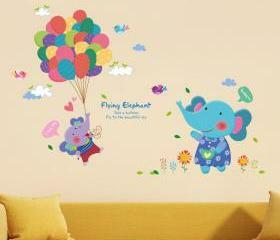 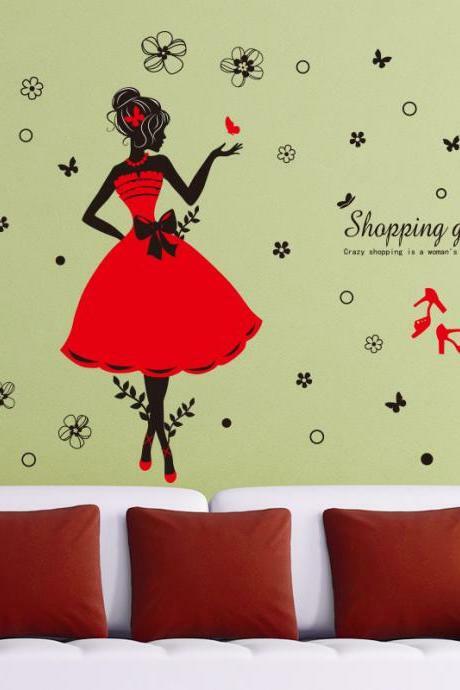 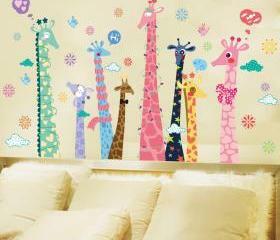 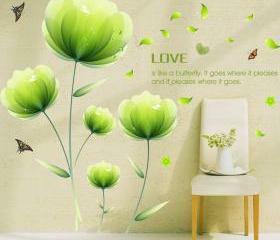 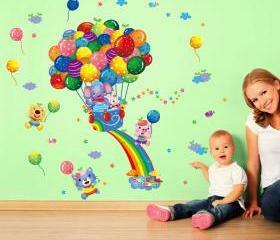 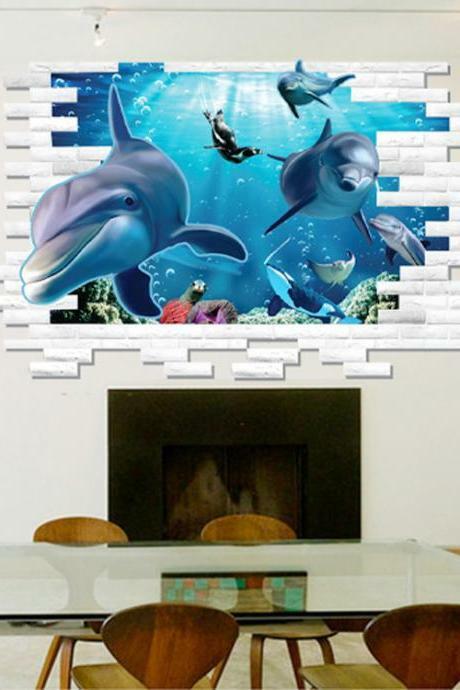 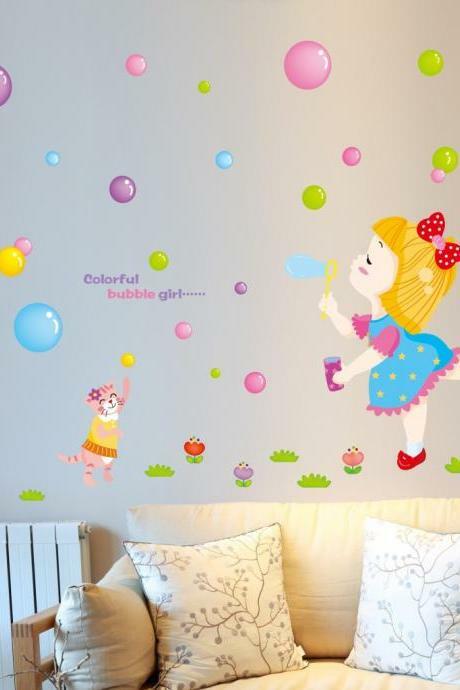 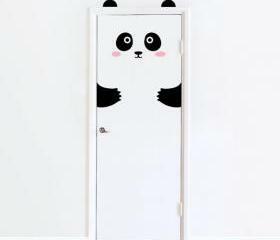 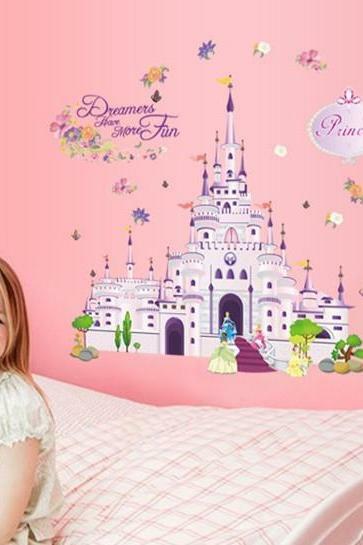 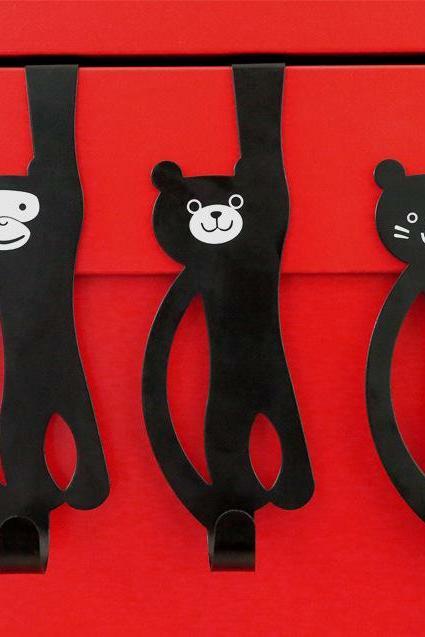 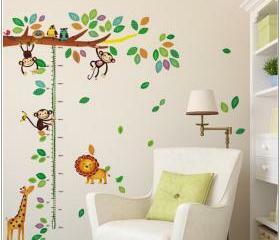 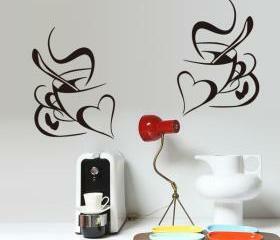 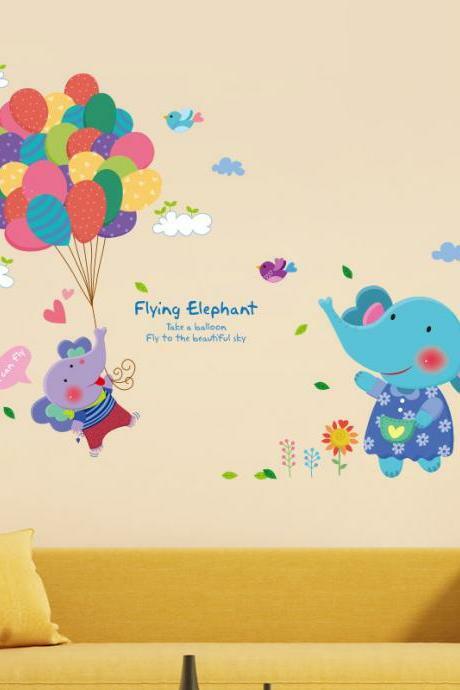 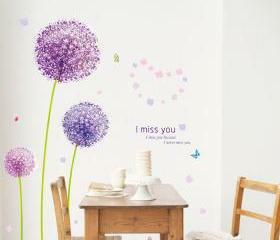 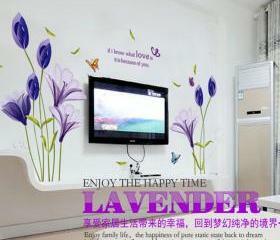 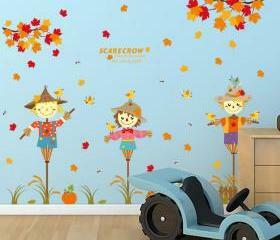 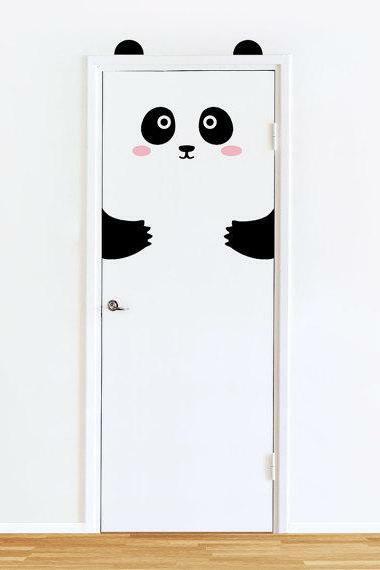 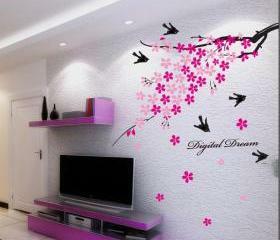 Keep your walls looking wow, fun and lively with our newest arrival of wall decals. 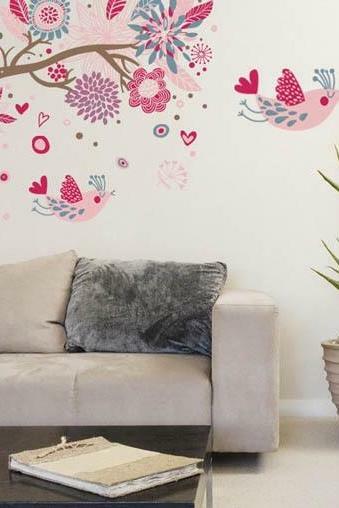  Whichever design you have in mind, our collection meet your needs with cute animal prints for children, contemporary and abstract patterns, vintage florals, eye-popping graphics that suits any space from living room, bedroom to kitchen. 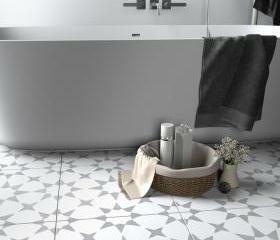 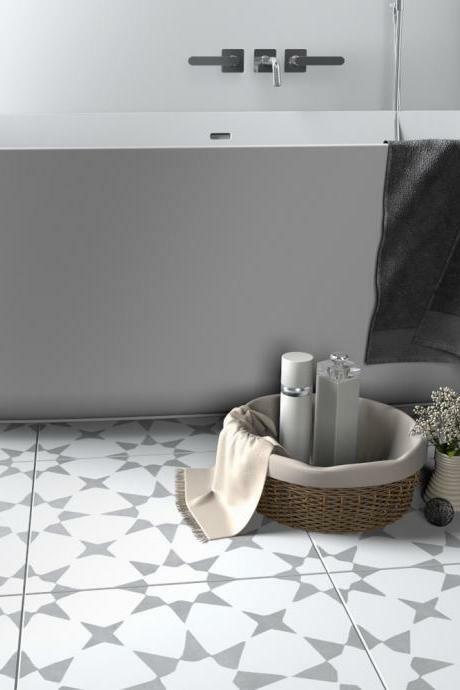 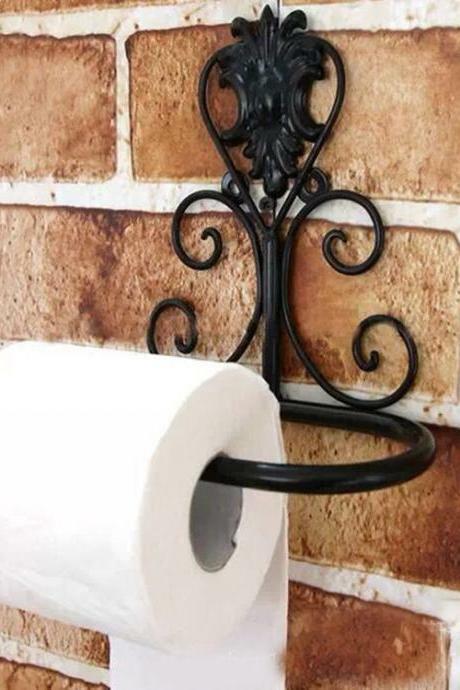 Moroccan Grey - Tile Deca..
Creative 3d Cat Wall Stic..